Leach Brothers Ltd | Leach Brothers have 30 years’ experience in steel fabrication. Speak to the experts for a bespoke solution on 01884 861 120. Agricultural, industrial & equestrian steel fabricators in Devon. Full service design and erection for steel framed buildings. 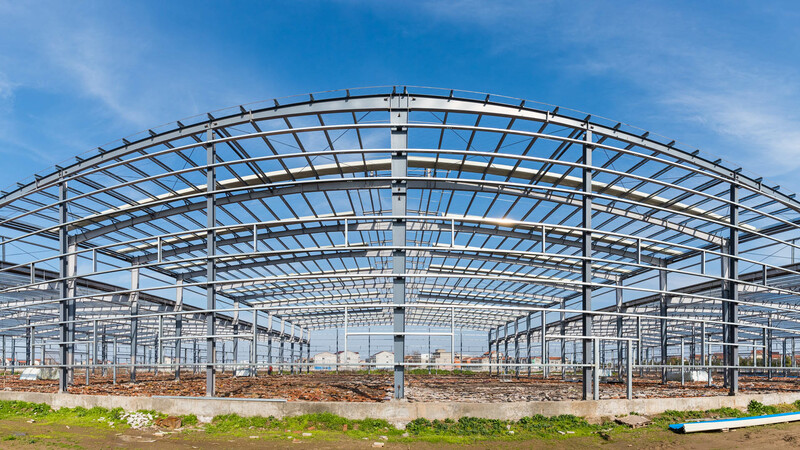 Welcome to the Leach Brothers, we offer a full design service and erection for steel framed building specialised in agricultural, industrial and equestrian buildings. For over 30 years, industrial and agricultural customers across Devon, Exeter and the South West have relied on Leach Brothers for the best service and workmanship. 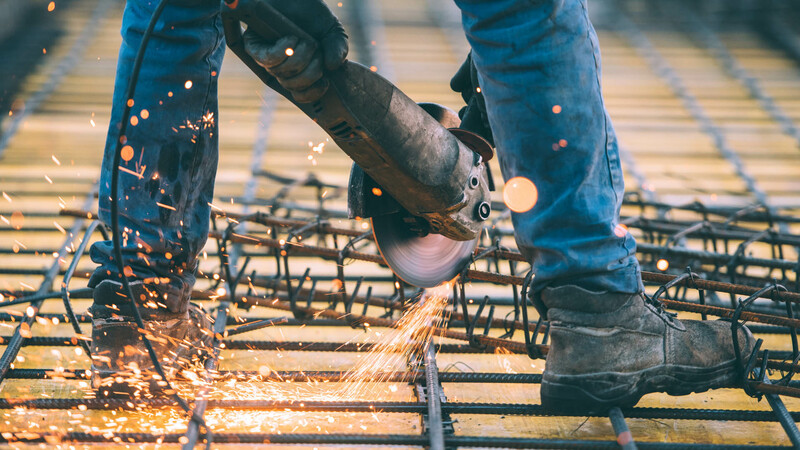 Specialising in steel buildings and bespoke fabrication as well as agricultural groundworks and supply, our quality materials save labour and material expenses without sacrificing strength or durability. As well as the fabrication of steel buildings we also specialise in concrete structures. We can design, manufacture and erect a bespoke concrete building to meet your needs. We use specialised concrete with additives to increase strength and durability so you can guarantee on Leach Brothers for a quality structure that will last for years to come. We provide a complete bespoke service, so whatever you’re requirements we use our many years’ experience in the industry to deliver a cost effective and comprehensive solution that works best for you. 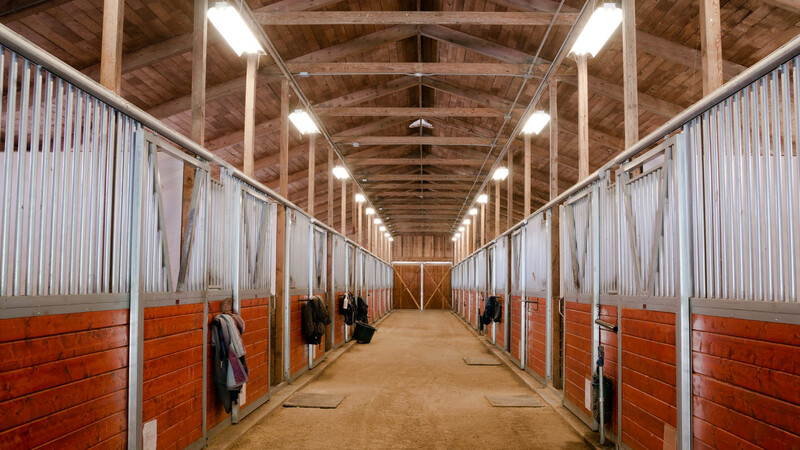 We can also supply a wide range of materials and equipment for the agricultural, Industrial and Equestrian industry including fences, gates, feed equipment, doors and many more. Get in touch today for a free site survey or for more information please call us on 01884 861 120 or email us at info@leachbrothersltd.co.uk and we will get back to you as soon as possible.